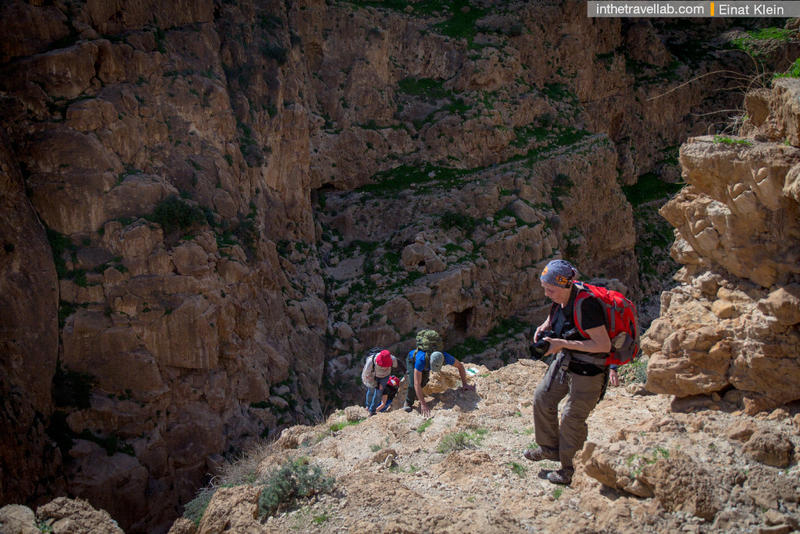 Photo report from our hike on last Saturday. 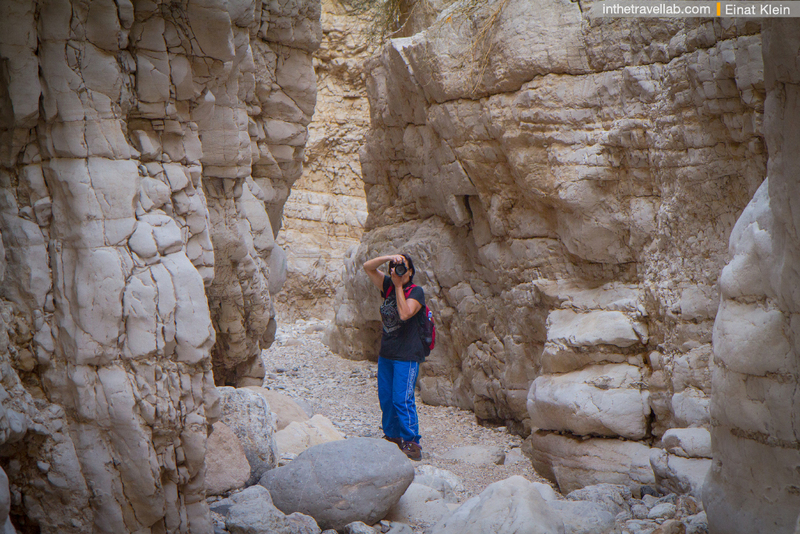 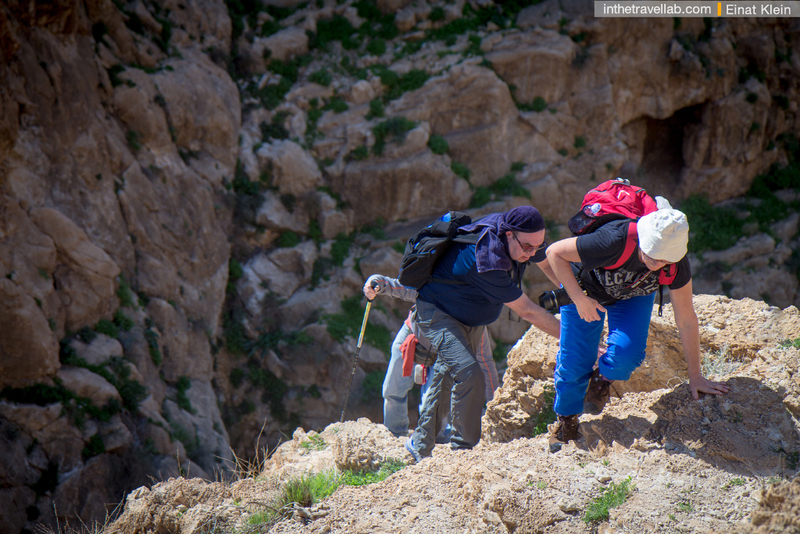 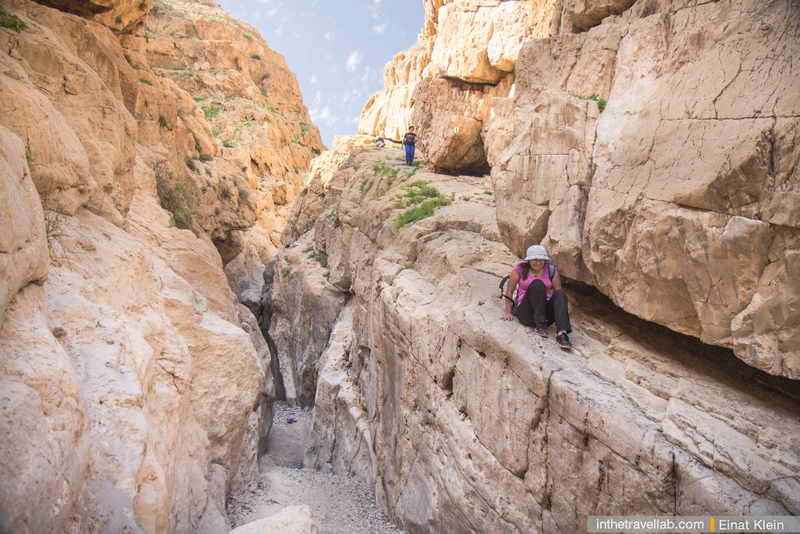 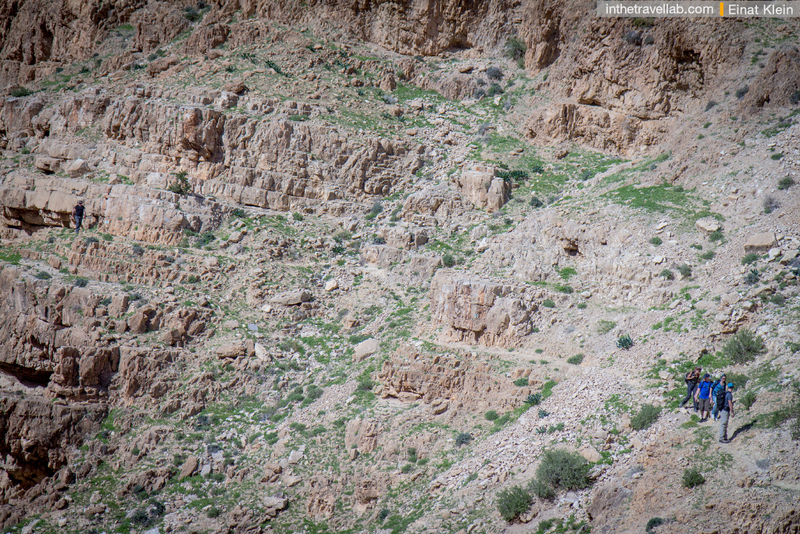 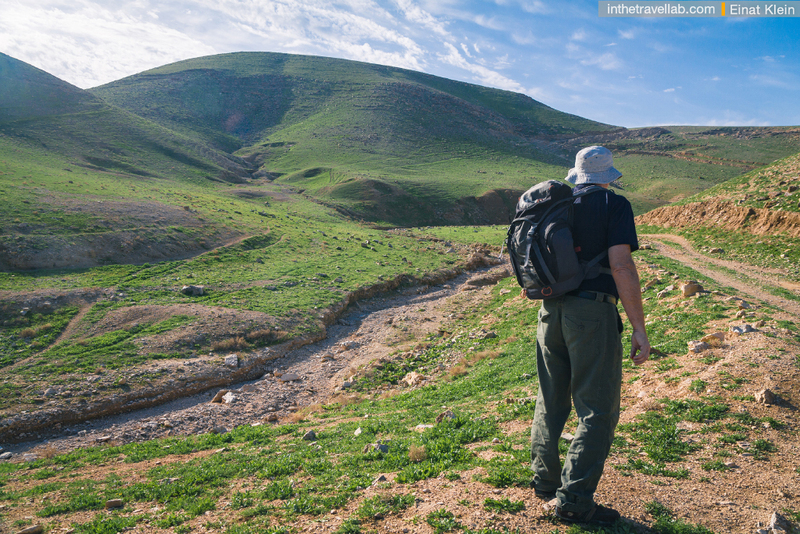 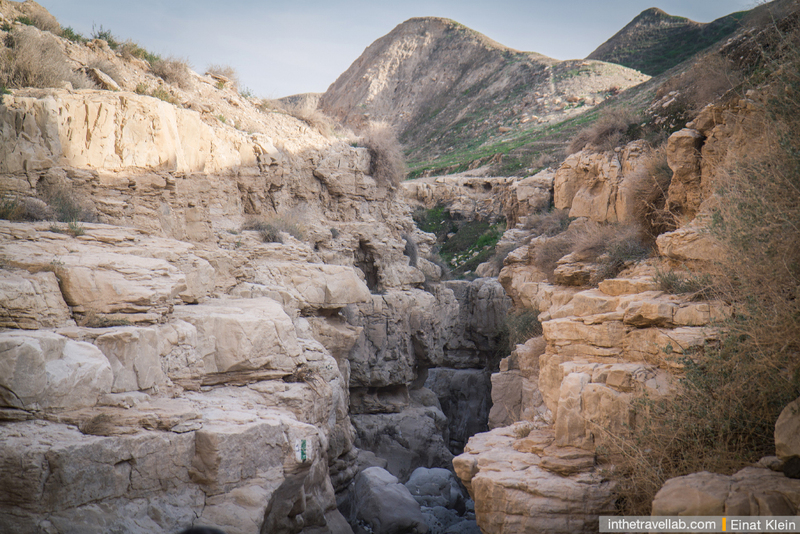 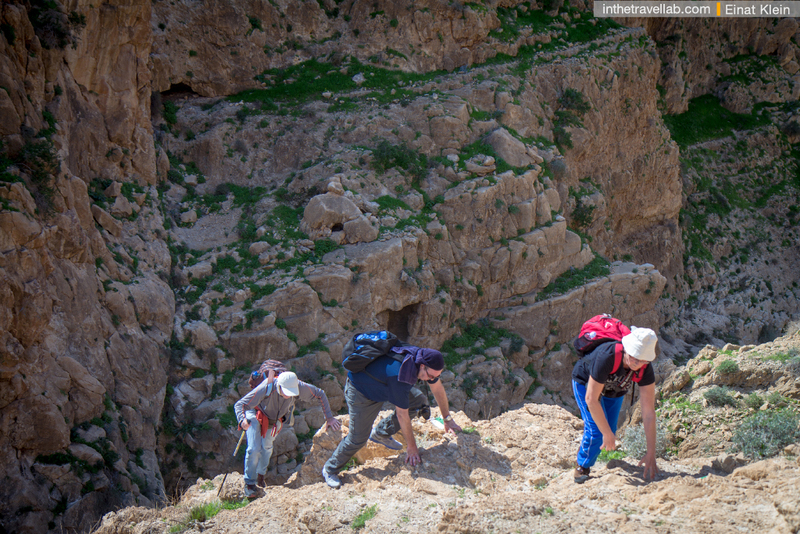 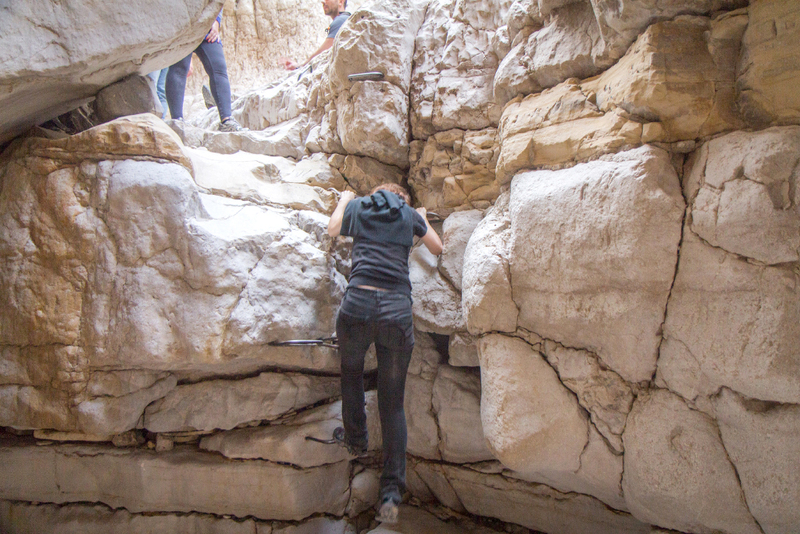 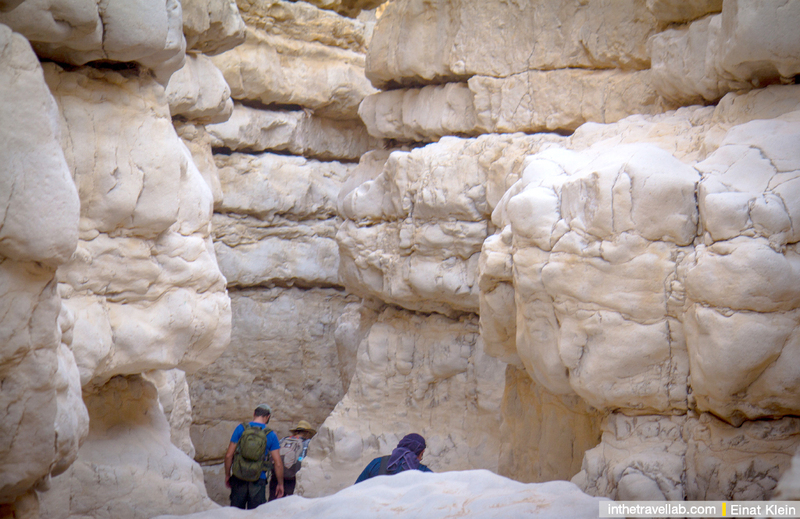 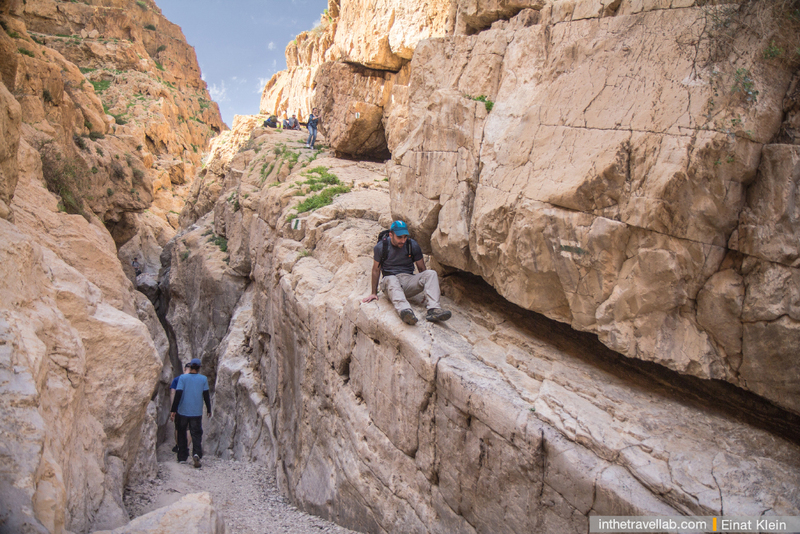 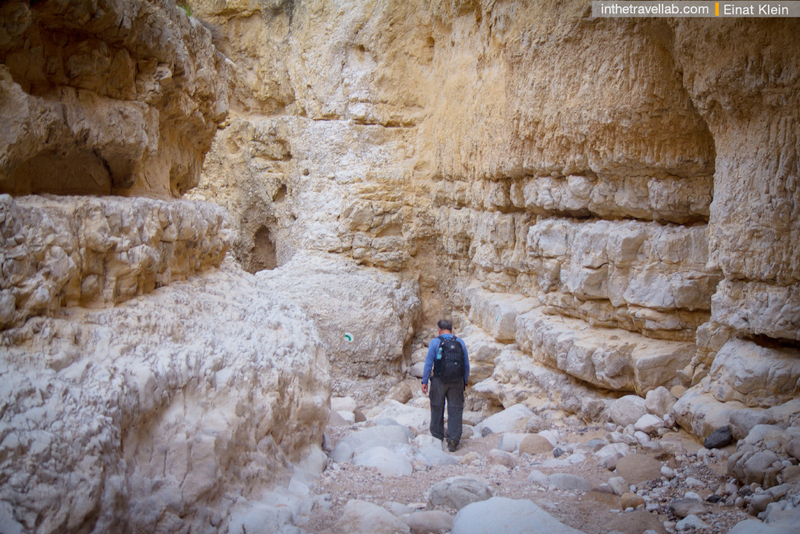 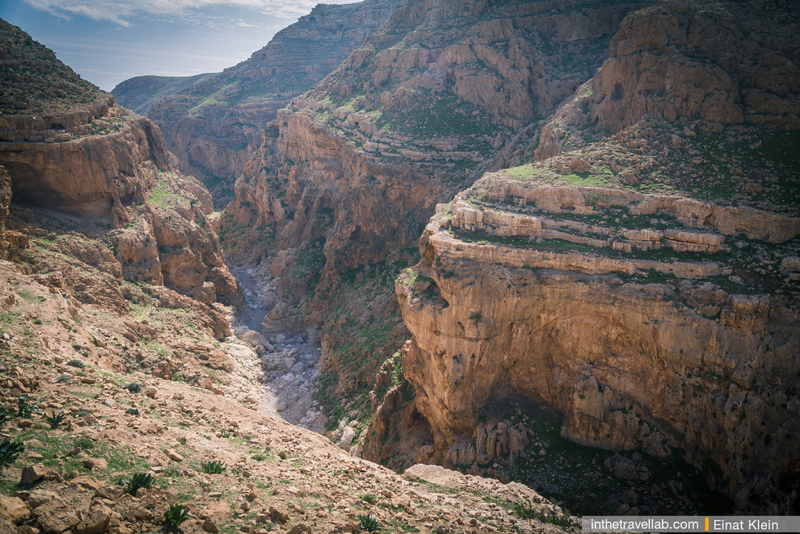 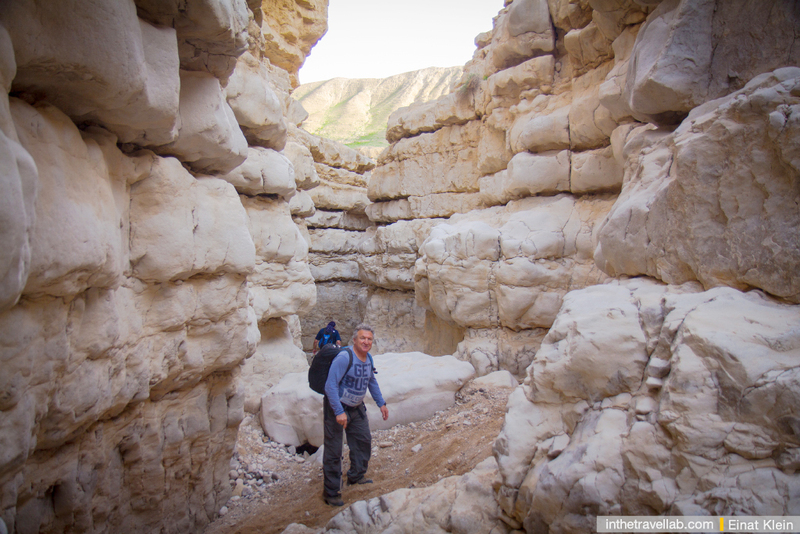 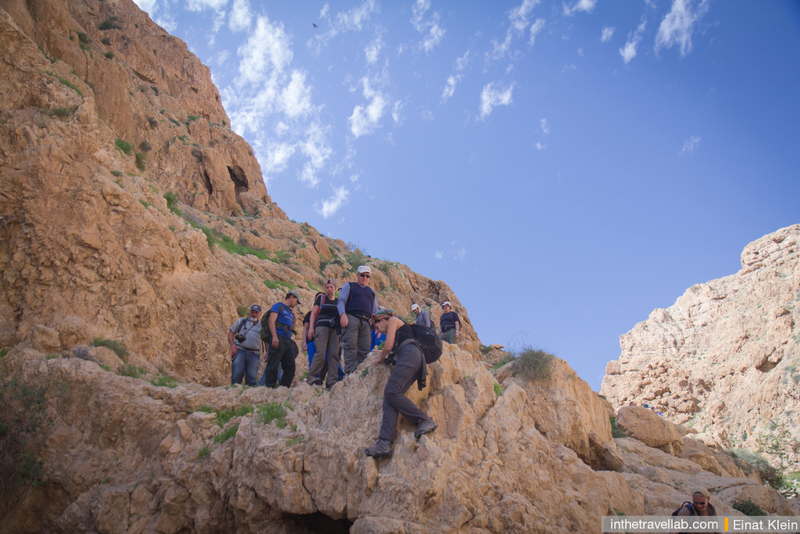 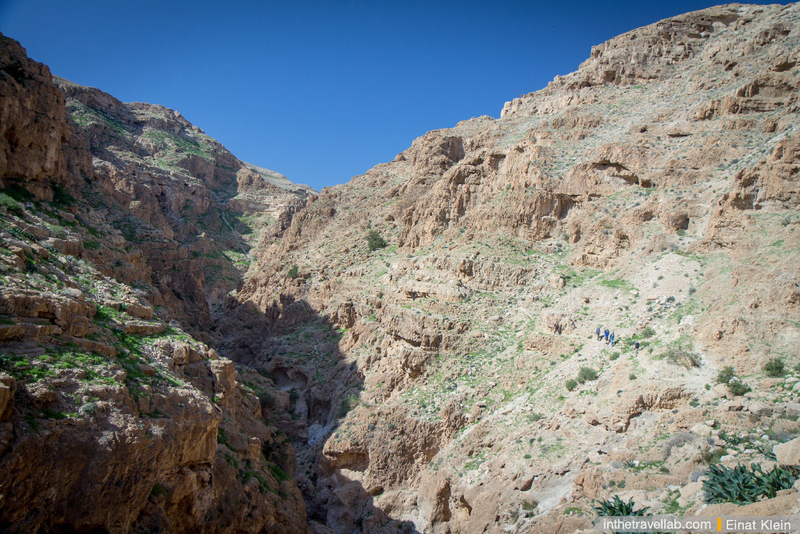 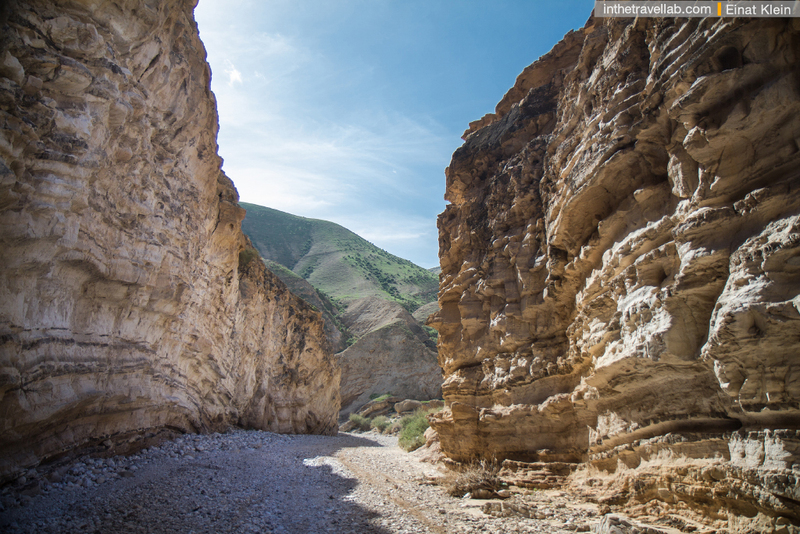 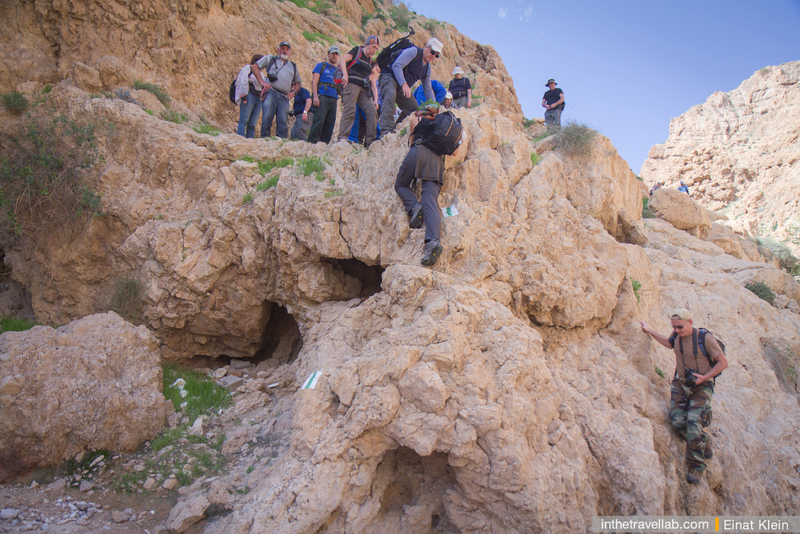 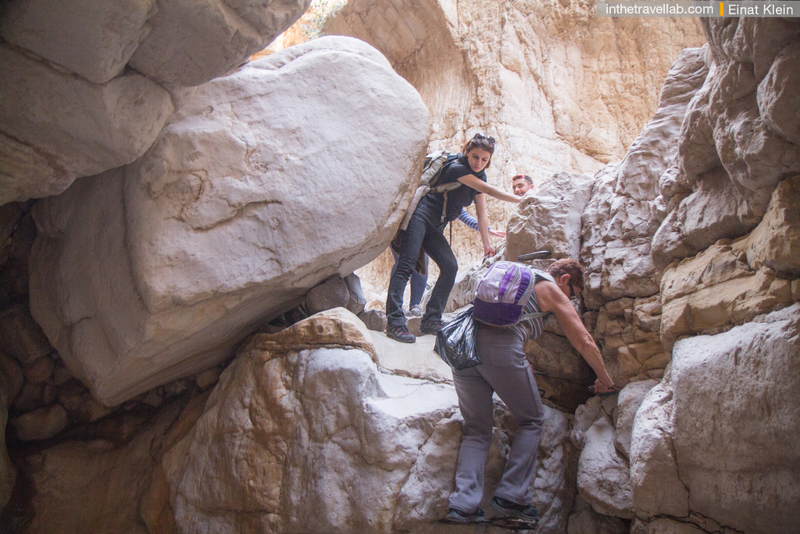 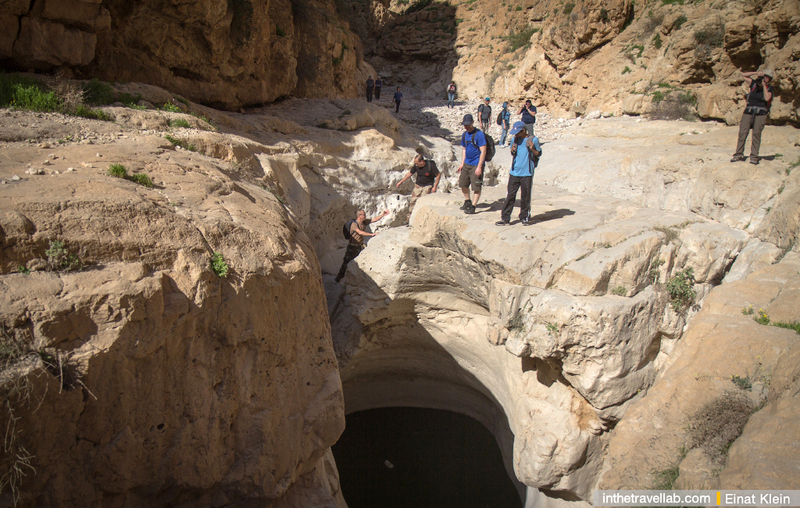 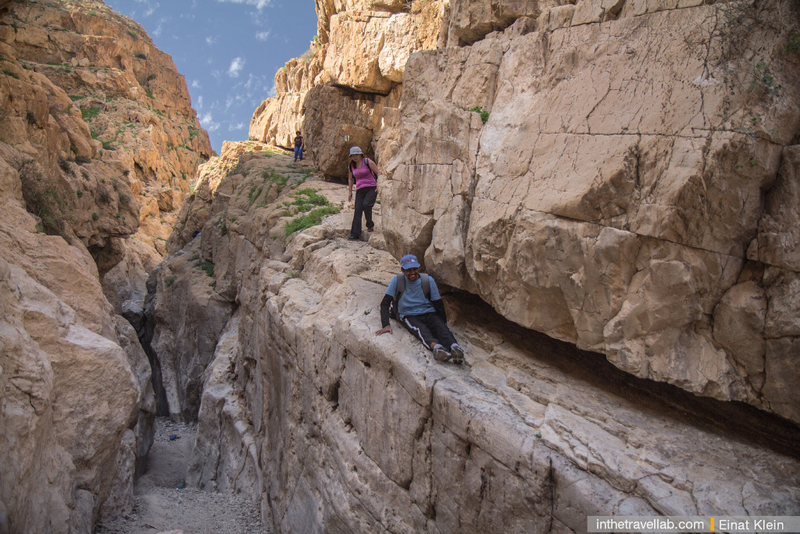 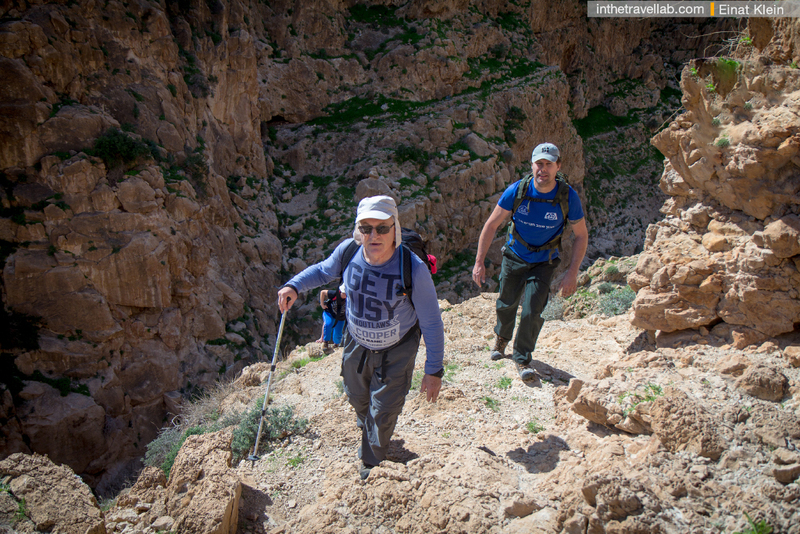 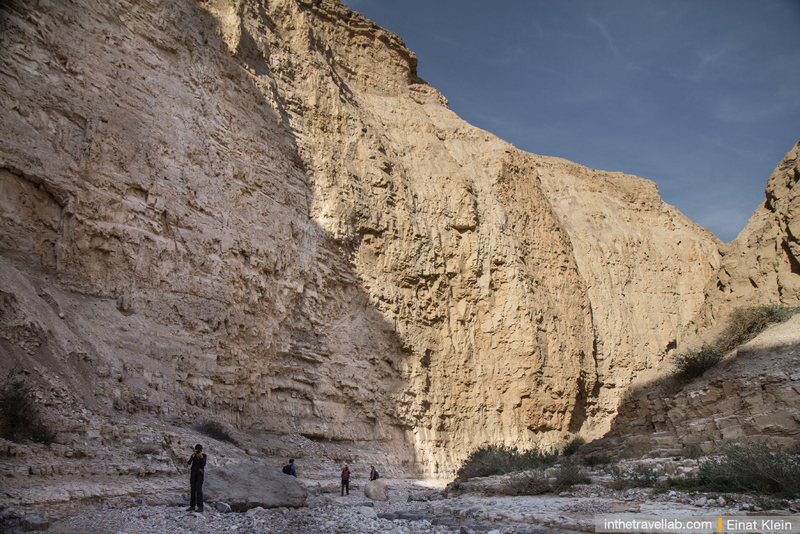 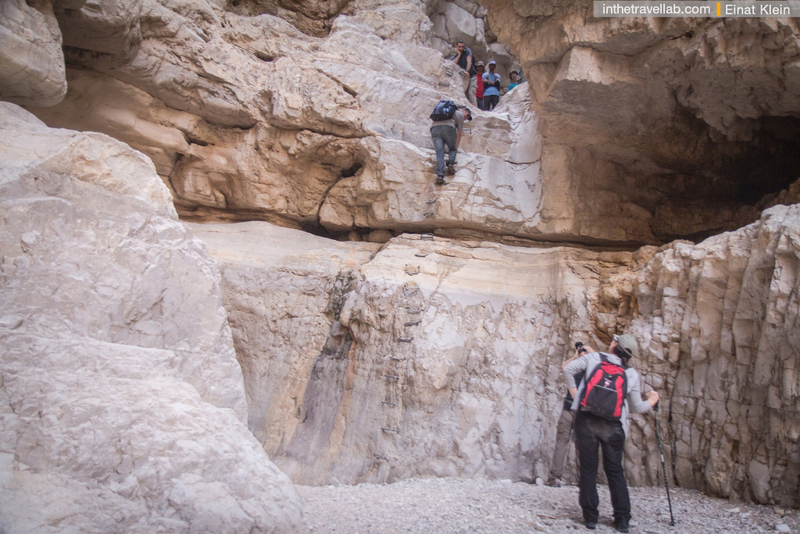 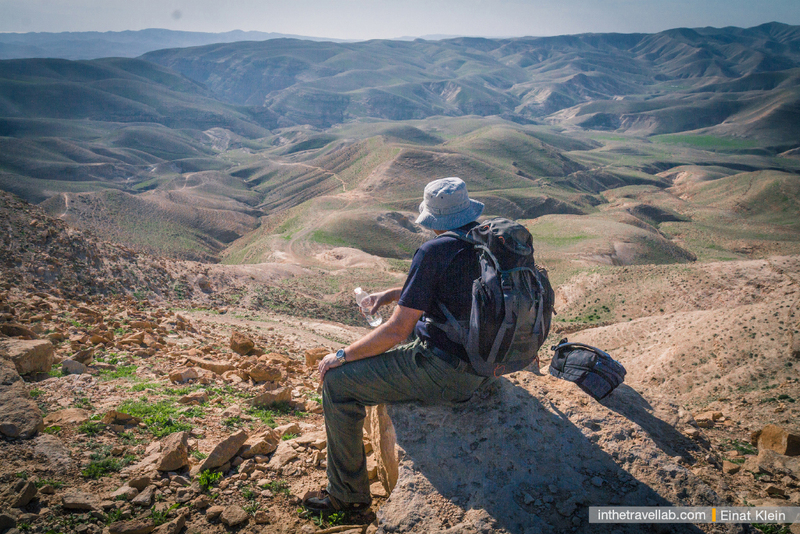 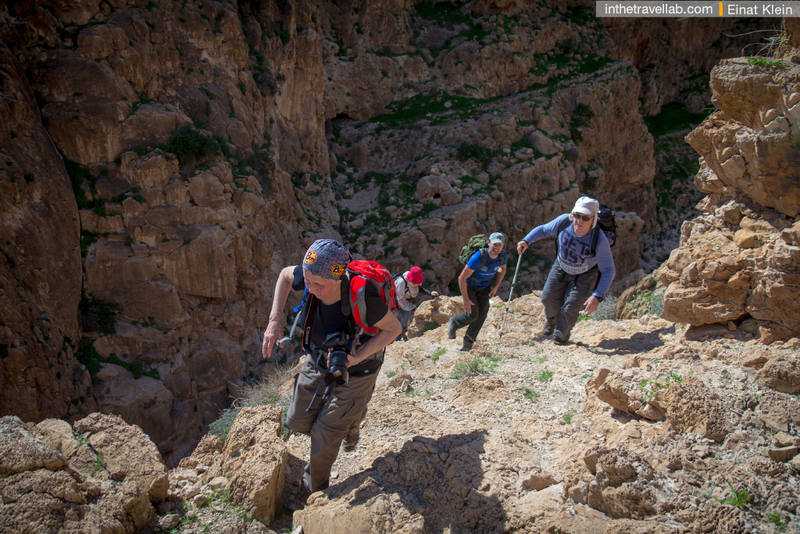 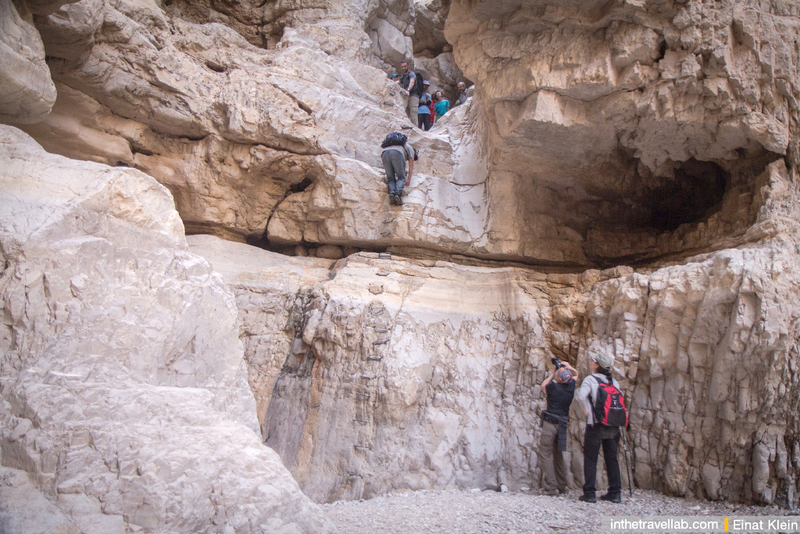 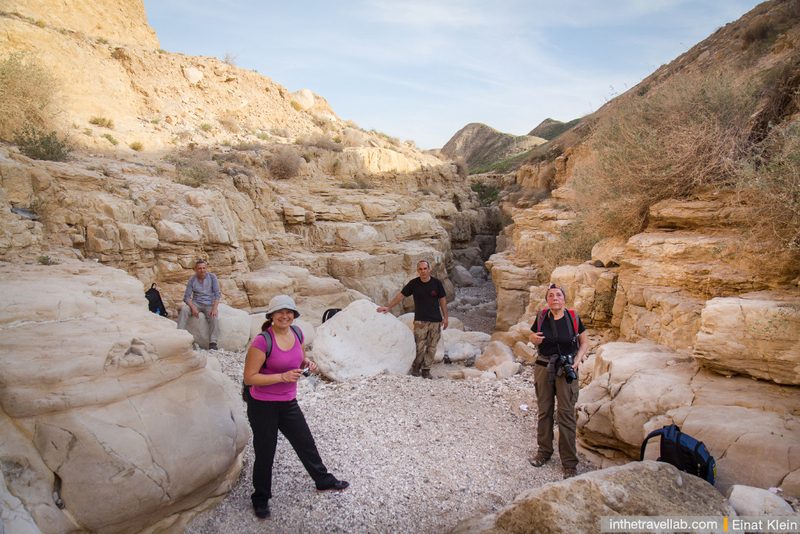 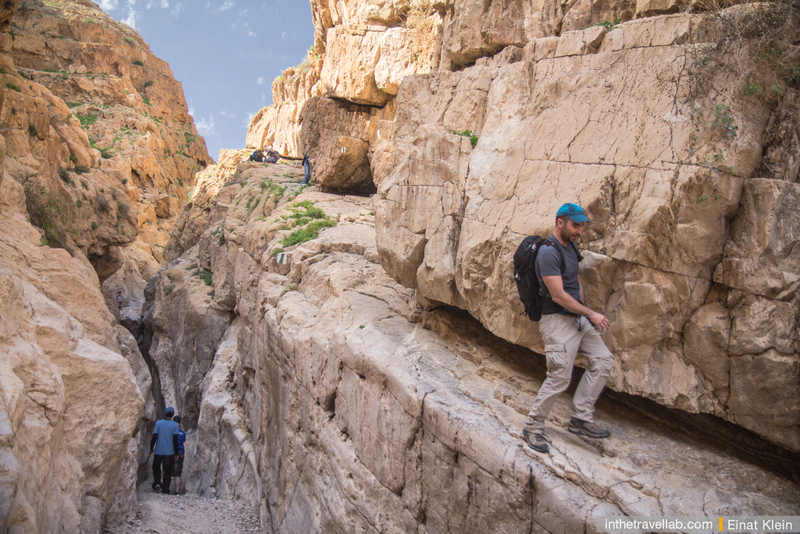 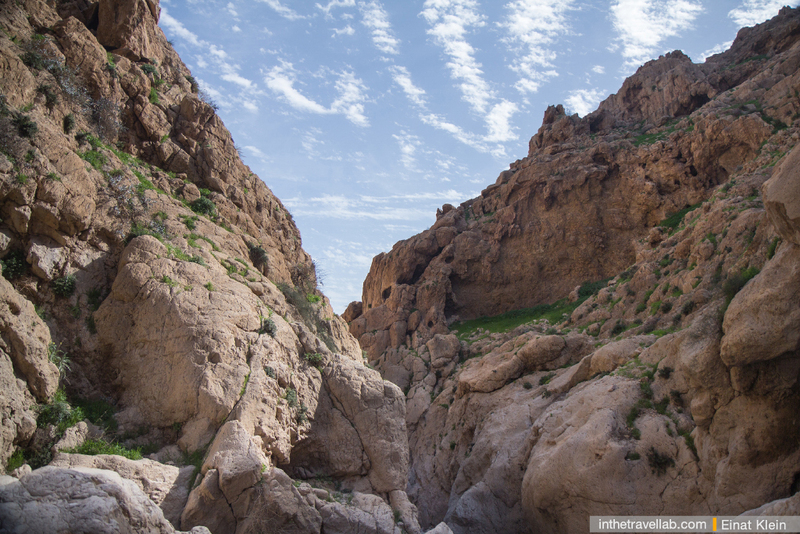 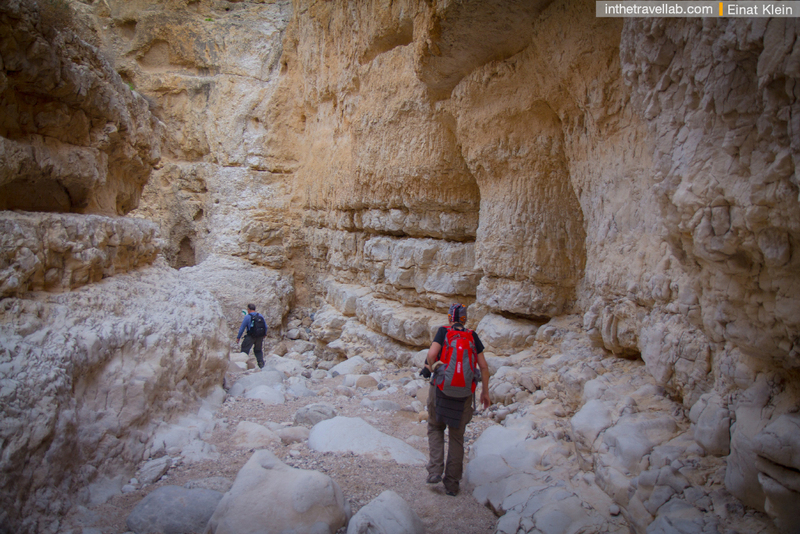 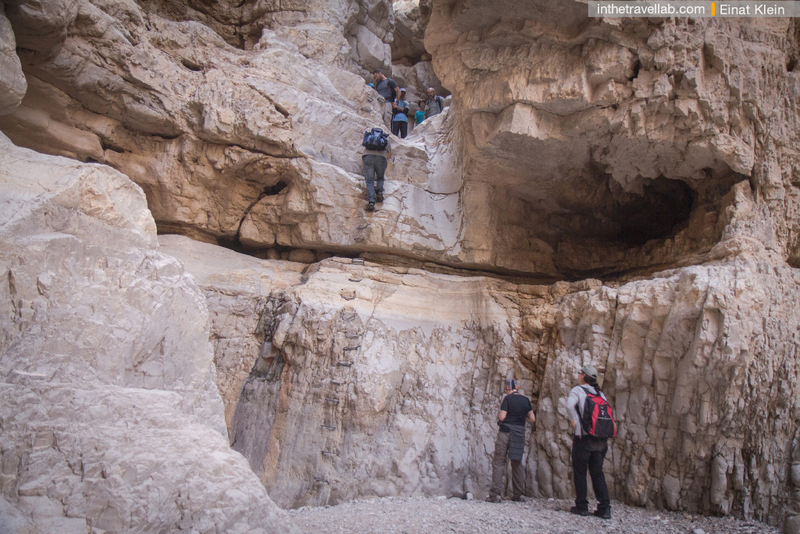 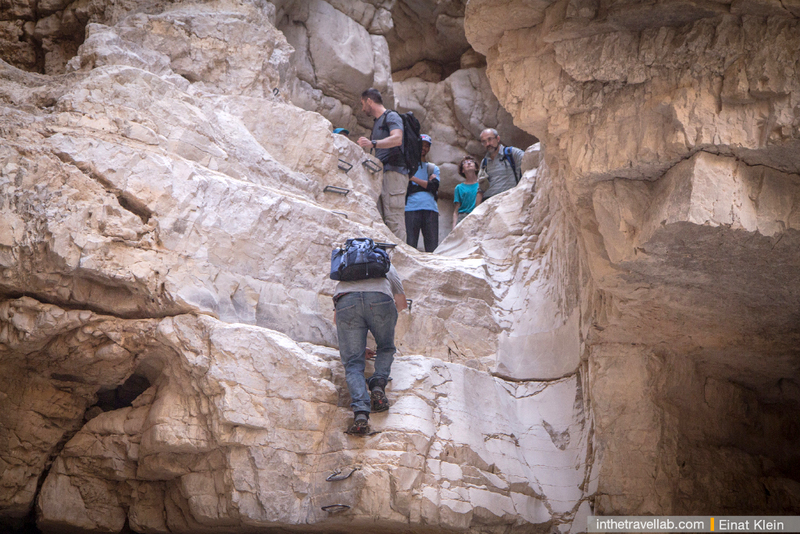 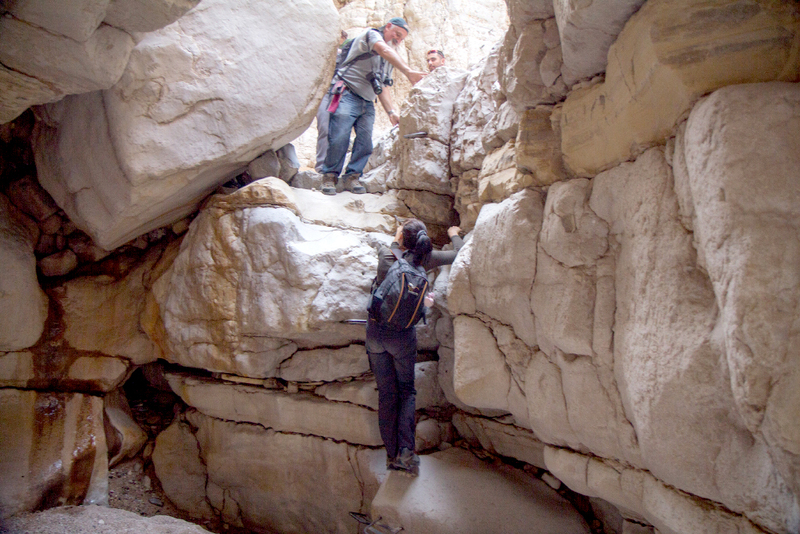 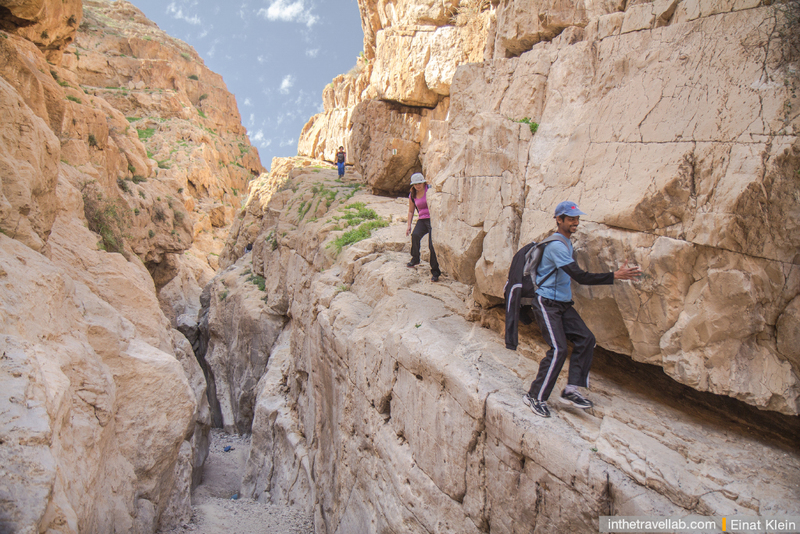 One of the most beautiful canyons in Israel – naval Og or Wadi Mukalik (Og stream) was done in 8 hours, and that was a great result! 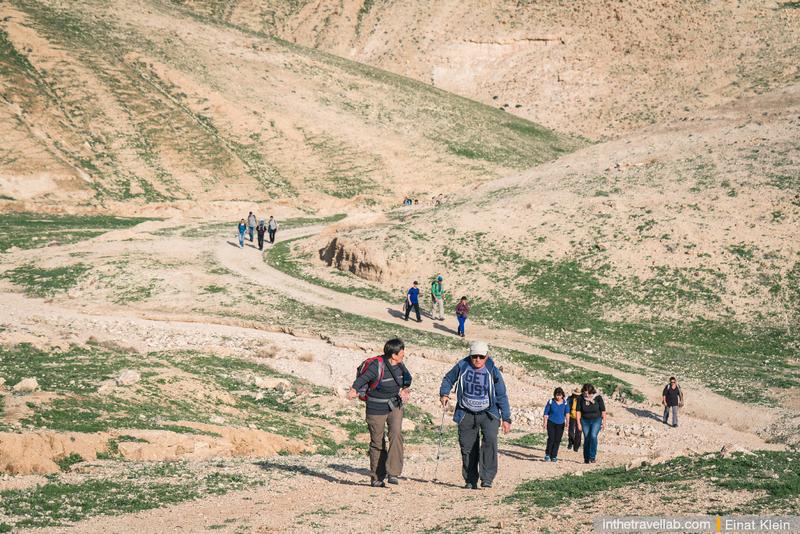 Many thanks to all participants and see you in our next treks! 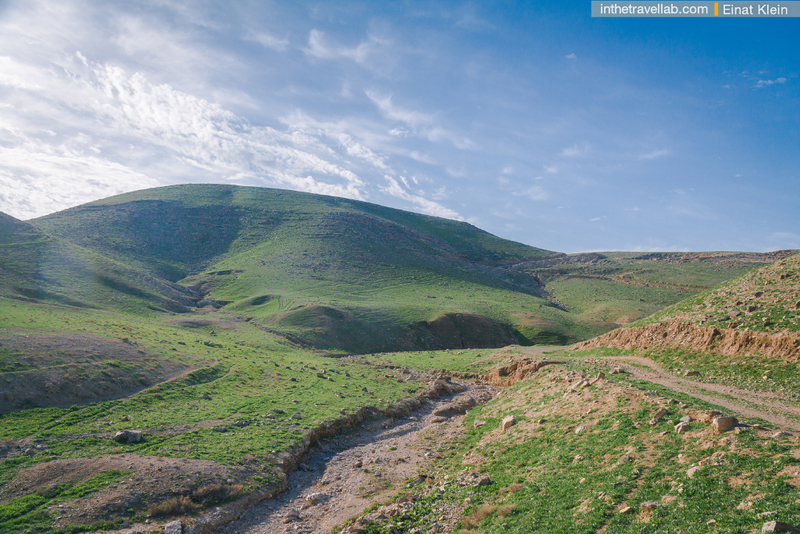 These are beautiful photos! 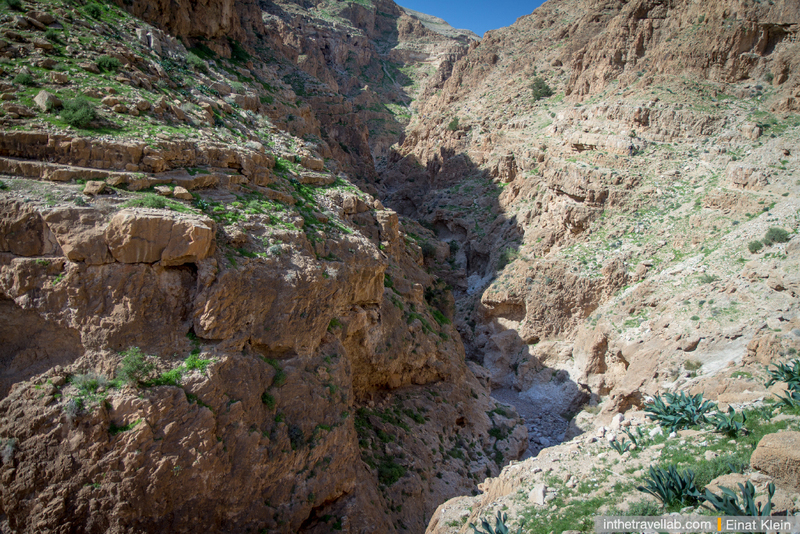 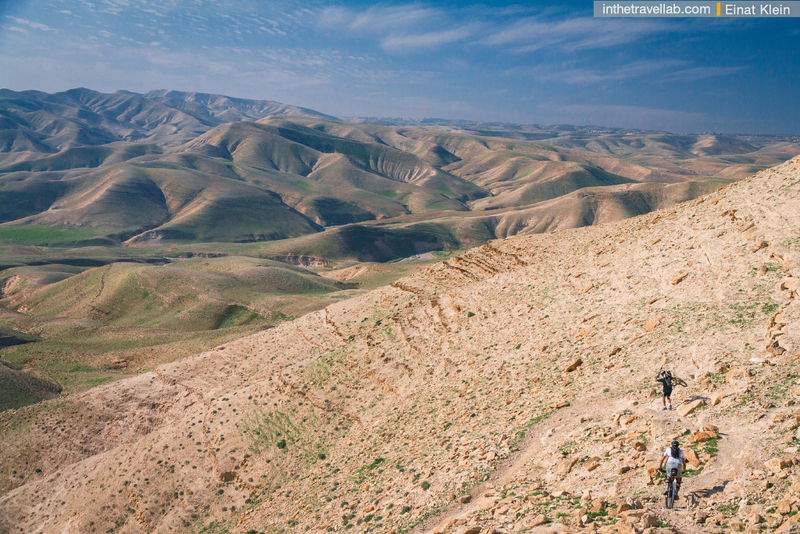 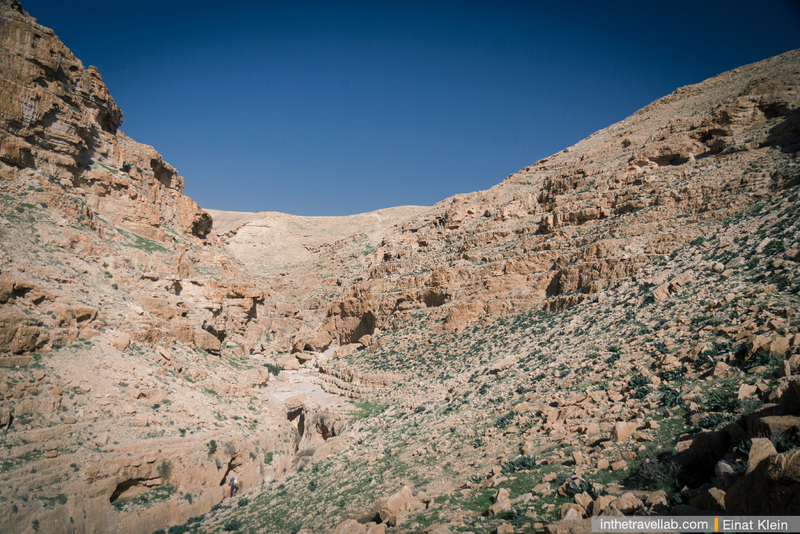 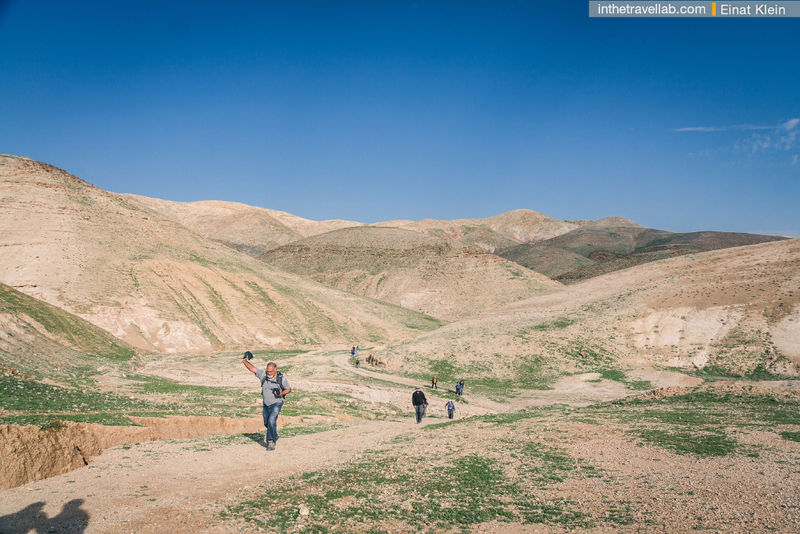 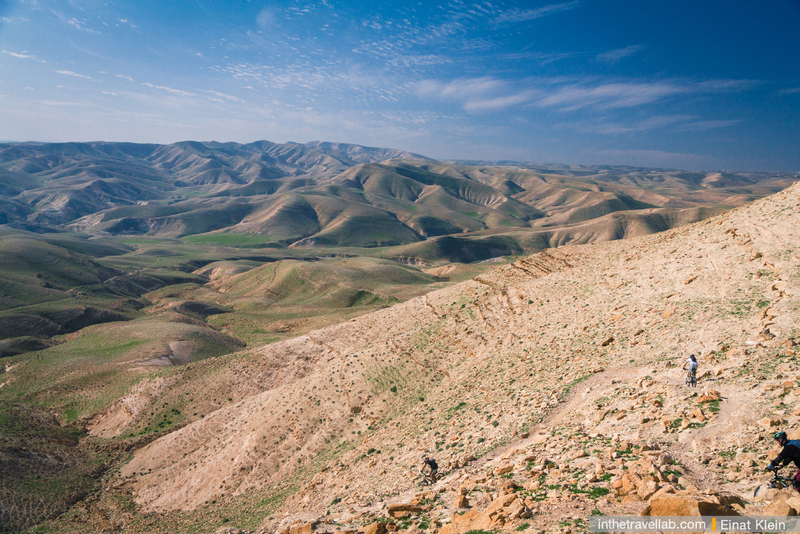 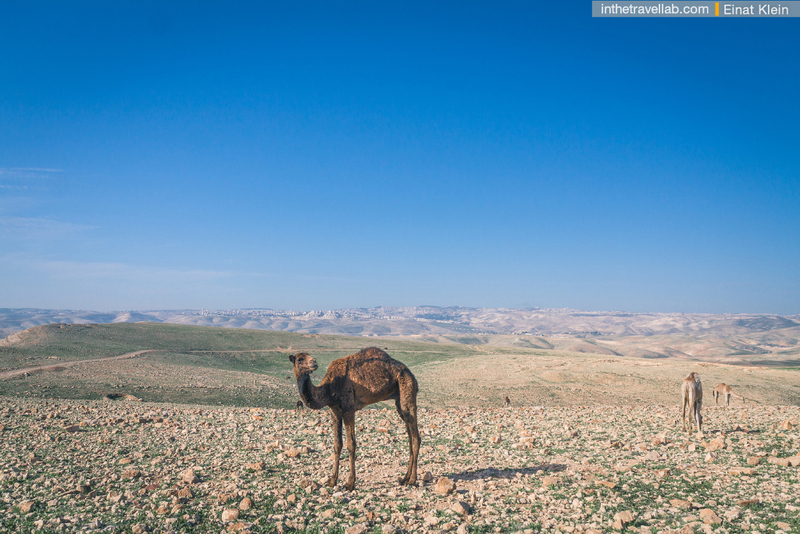 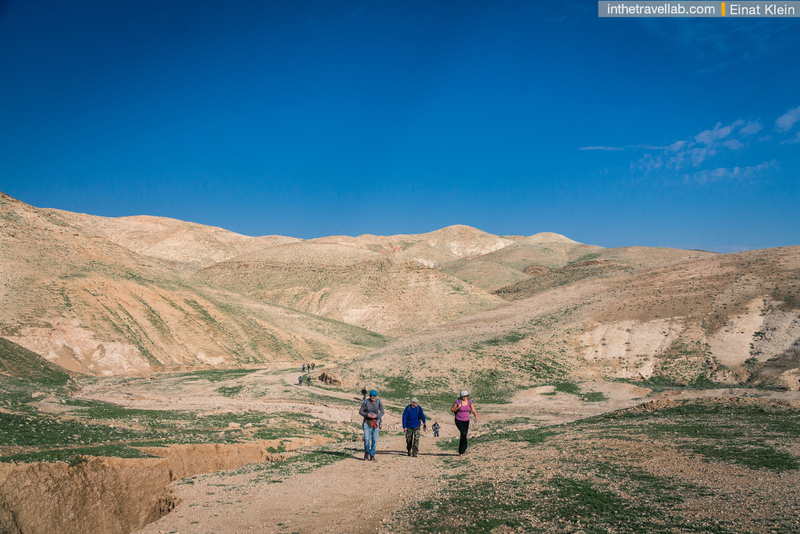 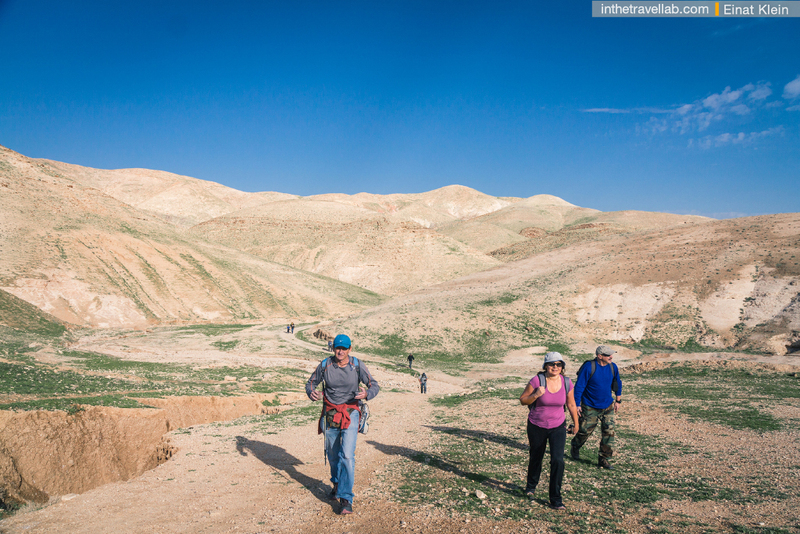 What is the meaning of “Mukalek” (Wadi Mukalek) and the story behind the name?